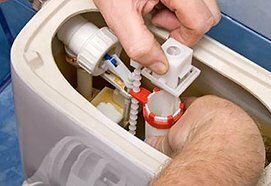 For most Australians, it is not an option to have a hot water system installed, but a need. Oftentimes, people would need to choose what type of hot water system to install in one’s home. The most common options are electric, gas, or solar. Nowadays, gas hot water is becoming more and more popular in Perth. It is a way of heating water through standardized hot water system. It enables gas to produce heat that produces hot water right into your home. 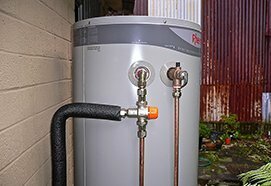 In a wider view, this system is also often called Gas Hot Water Heater. It produces hot water by heating the water through a process by burning the gas. The gas used by this system is either Liquefied Petroleum Gas (LPG) or Natural Gas, whichever one prefers. After which a heater exhaust then emits the produced heat into the area where you wanted to have your hot water flow. 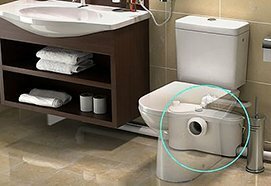 These areas are usually bathrooms or shower tubs, it is where the soothing and relaxing heat coming from your system are mostly enjoyed. 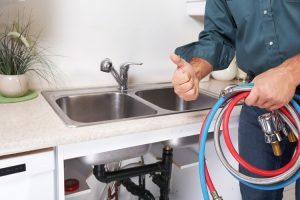 One of the reasons why most Perth homes choose gas hot water system over an electric hot water system is because it is less harmful to the environment. When you compare it to electrical hot water systems, you can see that electrical water systems consume more energy and the more energy you consume the higher you pay for electricity. Thus, an electrical water system uses more energy and money. Many people from Perth opt for a gas hot water system because the operating expense is cheaper compared to having an electric hot water system. 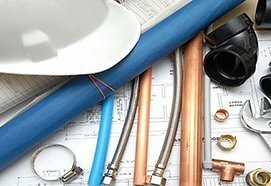 If you want to have a hot water system in Perth installed in your home, you can trust that Quality Plumbing and Gas can do the job for you. They have highly trained experts for all your hot water system needs. You can be assured that your system will be installed with great care. If you choose them to install your gas hot water system means that you are assured of a job well done. Their highly-skilled plumbers do not make shortcuts for any job that they do. Instead, they work on having an end product installed with superior quality. 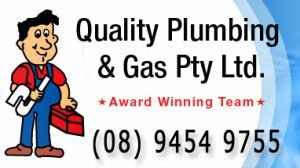 Make no mistake, choose quality, and choose Quality Plumbing and gas to avail of top quality service with no excuses. 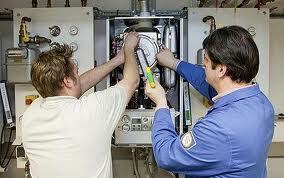 These are individuals who will make sure that your system is properly installed and functional. 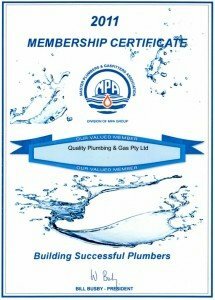 This has been the most trusted hot water system in Perth not just because it is less harmful to the environment or its cost efficiency, but also because of its performance. Another advantage one can enjoy is that it also tends to heat water faster than any electric system. It is also the most environmentally safe hot water system all over Perth.